Building a cloud application is somewhat like building a house. You want a design that’s unique and beautiful, but you also want to follow best practices to make sure your infrastructure is correctly built. In the construction industry, principles to ensure a building is constructed effectively are documented in the International Building Code. In the realm of cloud infrastructure, Amazon has pioneered the AWS Well-Architected Framework. The Framework is something like a building code, established as a set of best practices for cloud architecture. If you’re building a cloud application, the Well-Architected Framework is a great place to start. It’s also a reminder that if you want a secure, high-performing, resilient, and efficient infrastructure, you must have the right tools in place. Otherwise, many of the costs, simplicity, and agility benefits of cloud applications won’t be achieved. 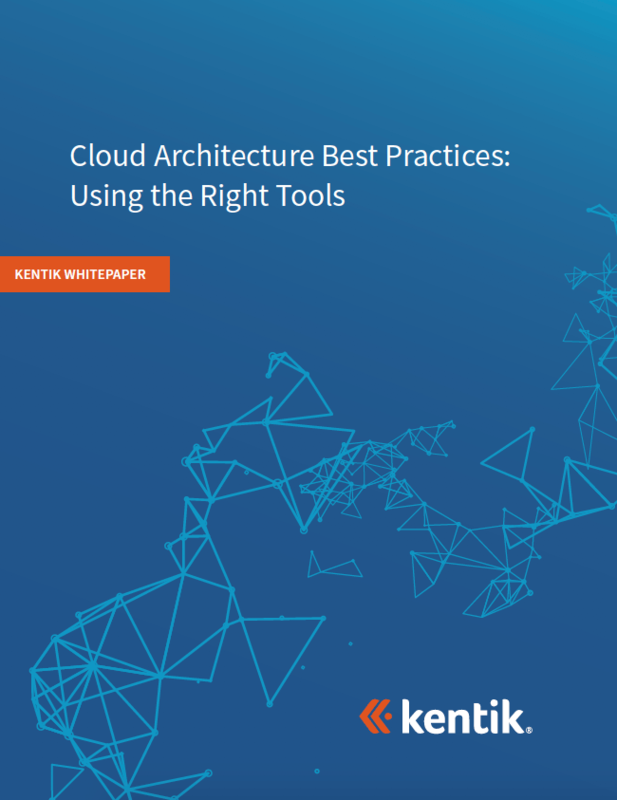 If you want to get your cloud architecture right, check out our new white paper for principles, practical advice and recommendations. We’d love to help you build solid cloud deployments that best serve your business goals.